The Hennessy Best Dressed Lady Competition was held on Saturday 9th February 2013 at Leopardstown racecourse. The prize up for grabs was a €7,000 voucher for the Design Centre and a bottle of Hennessy. Standards were very high. 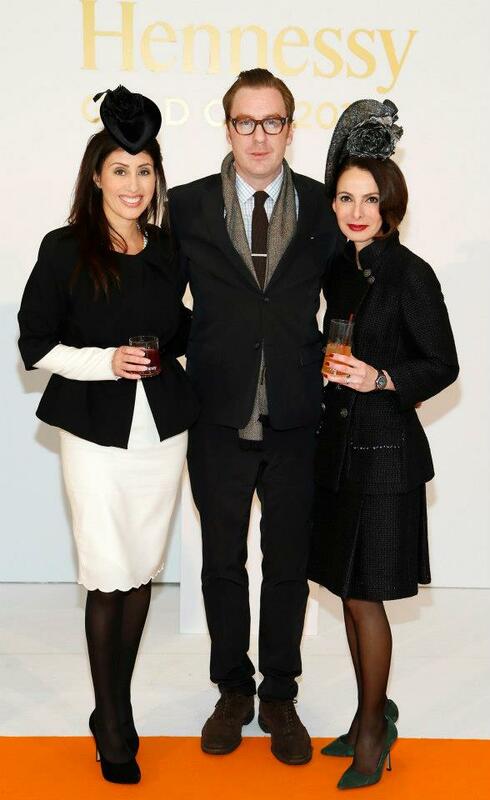 The Judges : Aisling Kilduff, Pauric Sweeney & Caroline Sleiman. 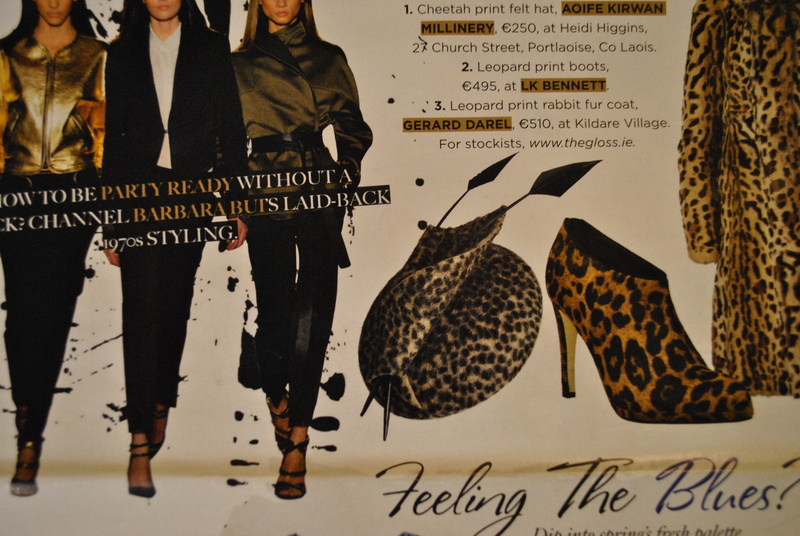 Delighted to have ‘Harlow’ by Aoife Kirwan Millinery featured in the December issue of The Irish Times – The Gloss Magazine. ‘Harlow’ is made of fur felt in a cheetah print with draping detail and two feather arrows. 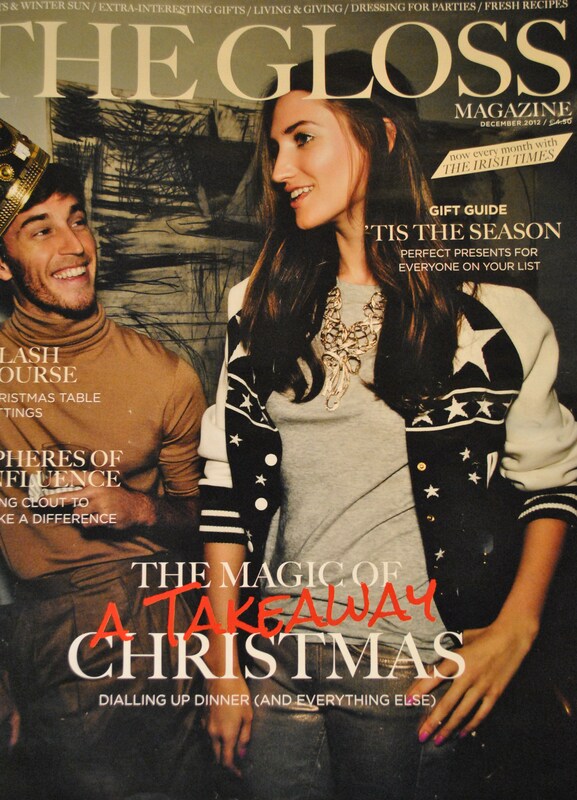 It is a perfect winter racing hat. Congratulations to Margaret Connolly winner of the Hennessy Best Dressed Lady Competition 2012 at the Hennessy Gold Cup at Leopardstown racecourse. Margaret is pictured second from the right wearing a vintage white fur trim coat and vintage hat.